TRAVEL.org - Malta. 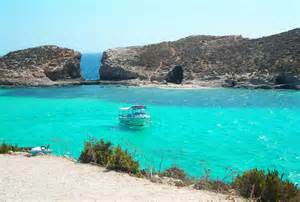 Find hotels, resorts, tours and activities in Malta. Malta Uncovered - My Malta holidays and travel guide for the curious traveller. Car Hire Malta - Get cheap car rentals quickly and securely online with Firstcarhire.